while listening and looking for birds. Sharing of bird poetry and time for reflection will be a part of the outing. Wear hiking shoes and layered clothing, sun hat. Bring binoculars, journal and drawing supplies. Snack and water. Limited to 10 participants, so reserve your spot soon! The public is invited to enjoy the rich and varied talents of renowned Early Music faculty members at two free concerts featuring the music of Italy, England, and Spain from the 13th - 18th centuries . . . and some modern composers too. The Monterey County Resource Management Agency (RMA) continues to work on an ordinance regulating and perhaps legalizing the over 140 now illegal short-term rentals (STRs) in the Carmel Valley area. After several delays, RMA has announced that it intends to issue a draft STR ordinance in December. 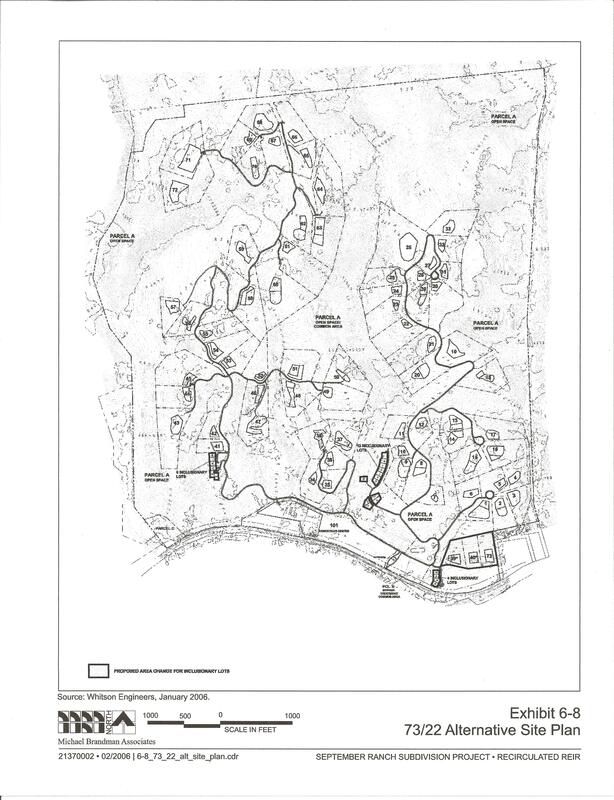 Working with the Mal Paso Creek Property Association, the organization Preserve Carmel Highlands, and property owners in Big Sur, CVA has proposed a reasonable compromise, limiting STRs to owner-occupied residences. The Resource Management Agency has launched a 24/7 hotline to collect complaints related to public nuisances resulting from short-term rental activity in the unincorporated areas of Monterey County. The hotline offers two reporting options, by telephone at (831) 900-4441, or by an online form at https://hostcompliance.com/tips.